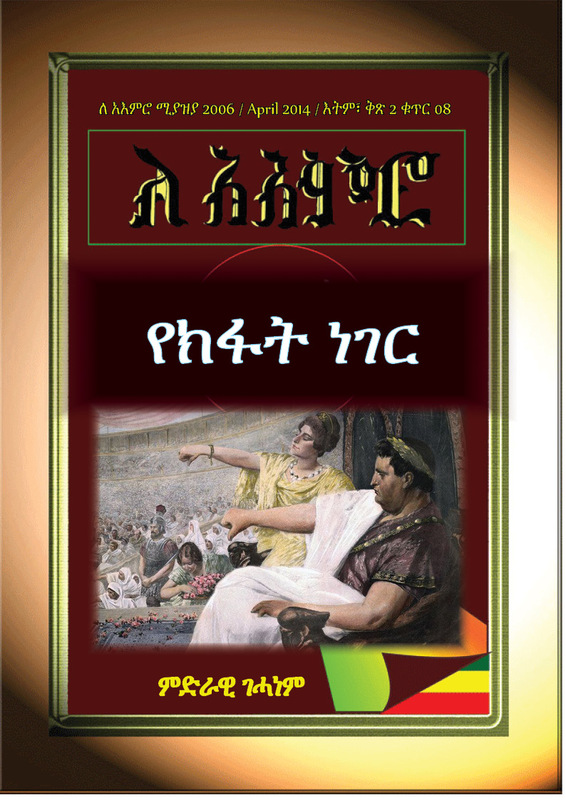 ← ለ አእምሮ -መጽሔት- ልዩ ዕትም፥ አፍሪቃም ሃምሳ ሆነን! This entry was posted in ሌሎች / others, ታሪክና ባህል, አዳዲስ ሰነዶች/የጥናት ወረቀቶች/Documents, እነማን ነበሩ? / Historical figures and tagged Addis Ababa, Africa, African Union, Haile Selassie, Haile Selassie I, Kwame Nkrumah, Organisation of African Unity, United Nations. Bookmark the permalink.